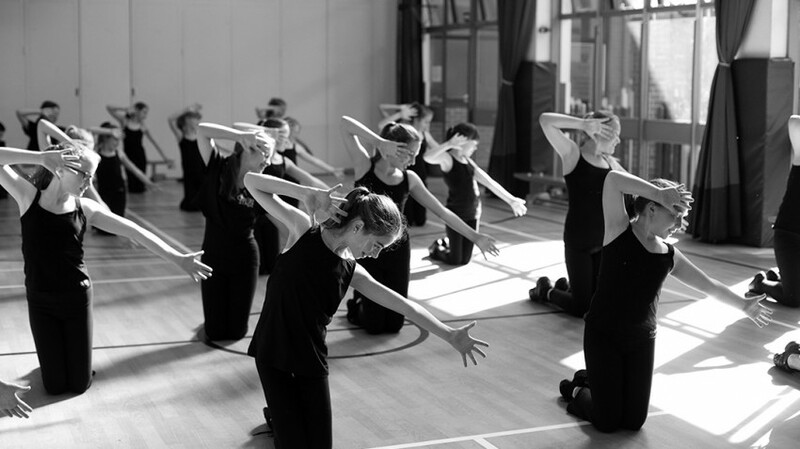 Centre Stage School of Dance & Performing Arts are an official recognised school for the Council for Dance, Drama and Musical Theatre (CDMT). 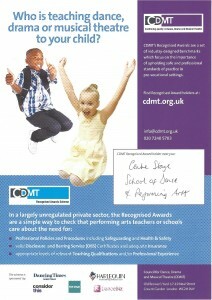 CDMT provides quality assurance for the professional dance, drama and musical theatre industries. 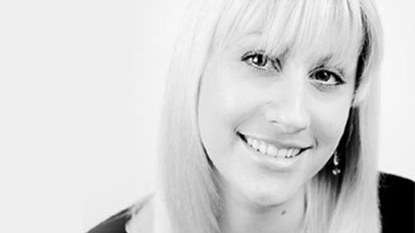 (CDMT) – a quality assurance and membership body for the professional dance and musical theatre industries. The CDMT remains the first point of contact for those seeking information on education, training and assessment across the Performing Arts. 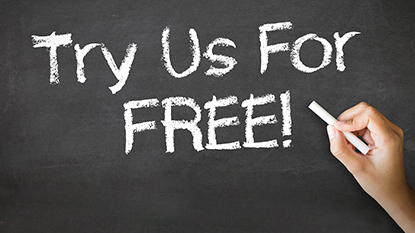 We have the appropriate level of relevant Teaching Qualifications and Professional Experience. We believe our CDMT recognition provides you with the necessary reassurance to make an informed decision that Centre Stage is a safe and professional school for your child.